Aylen (7), Joe (6), Senia (5) and Brooke (4) created the questions and I edited for clarity. 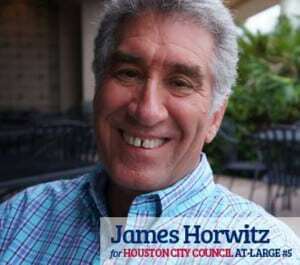 Below is the interview with James Horwitz, Candidate for Houston City Council At-Large Position 5! 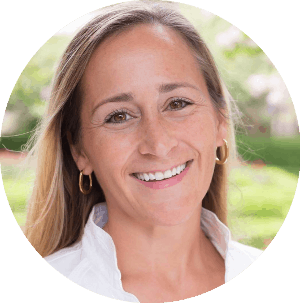 I talk and write to groups of people to explain why I believe my vision of a better Houston is a good IDEA and why I deserve to be elected. Houston is one of the best cities in the USA. I go to lots of parks and sporting events. Houston has wonderful cultural events like the plays and musicals I attend. I like to go out to eat at its great restaurants. Today I am going swimming outside at one of it’s good swimming pools. The people that live here are very friendly and willing to help out on good projects.